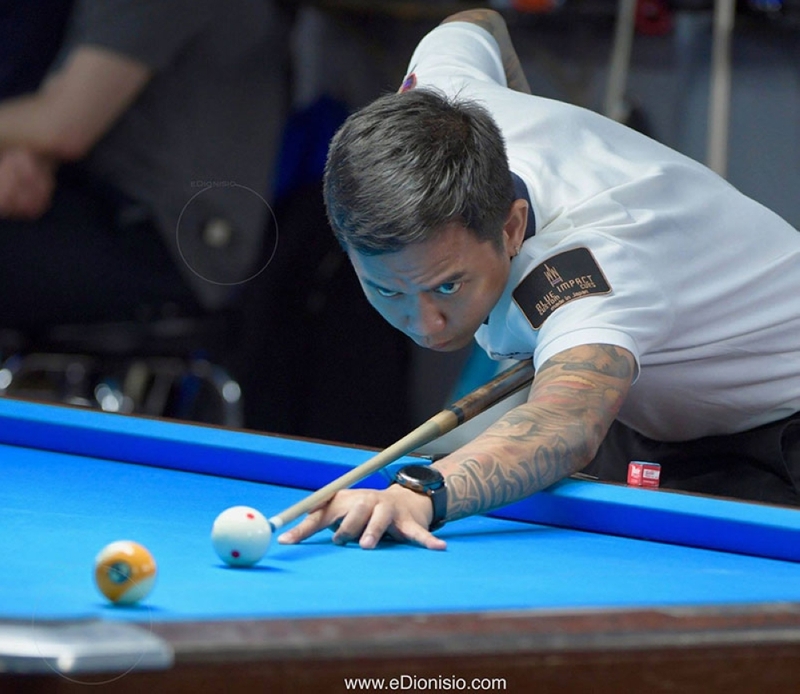 VETERAN internationalist Lee Vann "The Slayer" Corteza of Davao City lost steam, bowing to Joshua Filler of Germany, 5-13, in the semifinals of The Rasson 10-Ball Masters Championship at Steinway Cafe-Billiards, Astoria, New York Sunday. Corteza, who hails from Mintal, arranged a semis clash against the German after eking out a 13-6 victory over Filipino-Canadian Alex Pagulayan in the quarterfinals. Filler, who routed Dennis Grabe of Estonia, 13-5, went on to win the championship by whipping Alexander Kazakis of Greece, 17-10, in their finals match. The Dabawenyo pool master first crushed compatriot Ronnie Alcano, a winner of the 2007 WPA World 8-Ball Championship, 11-2, then he subdued former World 9-Ball champion Mika Immonen of Finland, 11-8, before succumbing to Kazakis in a heartbreaking 10-11 loss. Thus, Corteza was relegated to the losers' bracket where he outclassed Dutch Niels Feijen, a two-time World Pool Masters champion, to stay alive and barge into the quarterfinals. Corteza, in a World Pool Series video before the semifinals game, said players need a good draw to stay in contention in the tournament. "The breaks are easy because we are using magic rack. 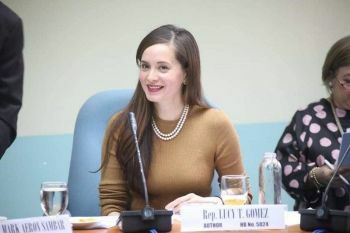 I need a little bit of luck, be ready and focus," Corteza said, whose wife Gelia celebrated her birthday yesterday. The Rasson 10-Ball Masters Championship is the second stop of the four-leg 2018 World Pool Series.